being MVP: Happy 4th of July! Happy 4th of July to you and your family. I always love the Hello Kitty Pictures you put up. I hope you had a nice 4th! It was nasty and rainy here in GA with low clouds. Couldn't hardly see anything! Since I am always a day late and a dollar short, Belated Happy 4th of July to you and your lovely family! 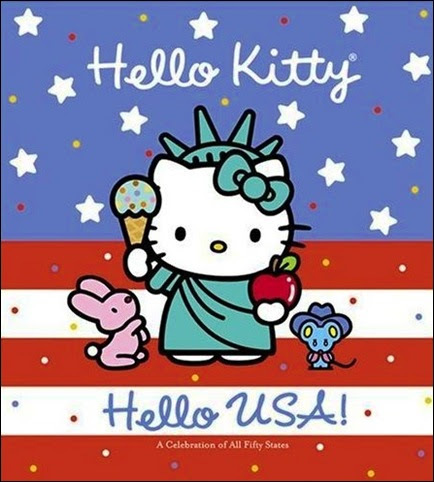 Don't know where you found the Hello Kitty pic but it is super cute! Take Care!